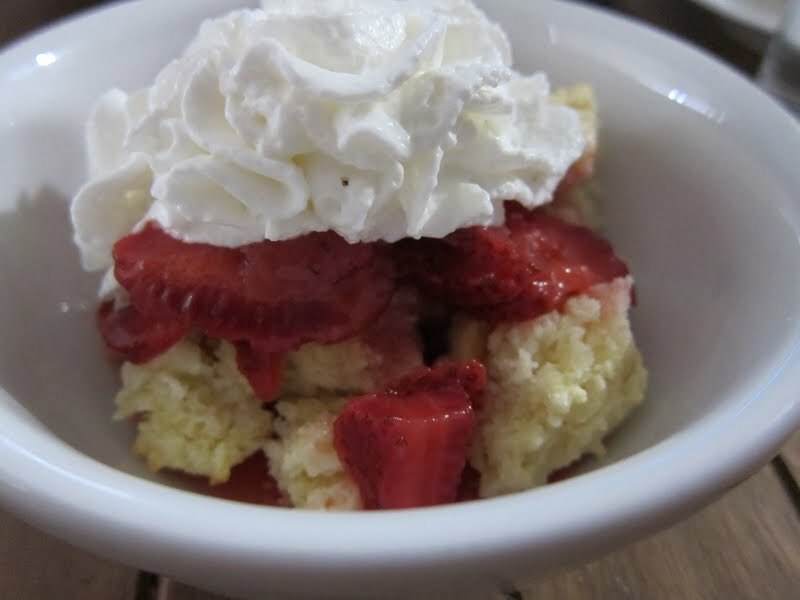 Our day ended with Strawberry Shortcake. I had a craving for it, the kind with drop biscuits and Cool Whip or Reddi Whip. Just like when I was a kid. 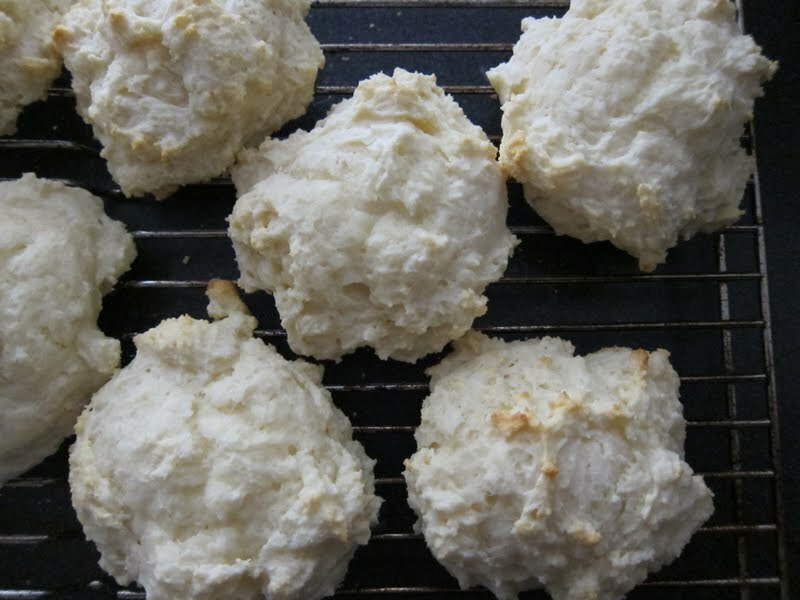 My grandmother also did the drop biscuits. Mine were care of Trader Joe’s mix. And I really was going to make real whipped cream, but I didn’t want to dirty another bowl, I’ll admit. 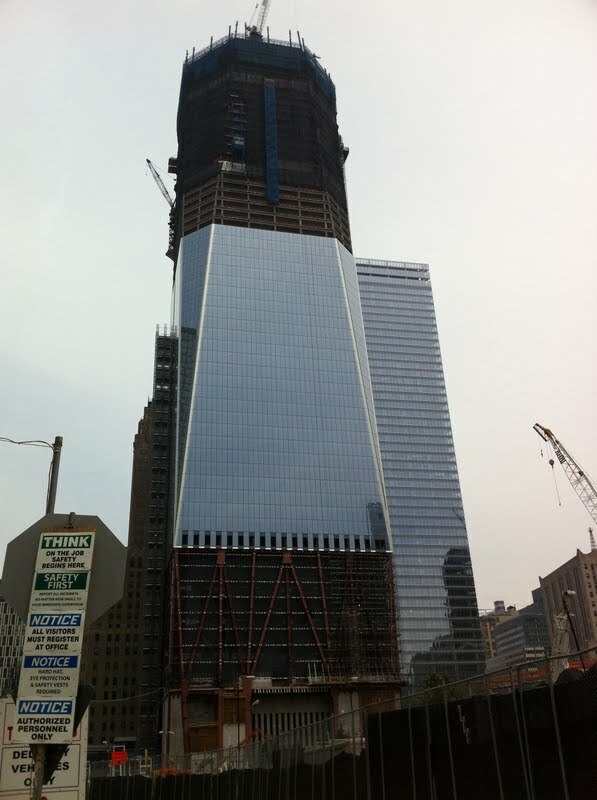 Earlier in the day we went down to the South Ferry stop and walked up through Tribeca. 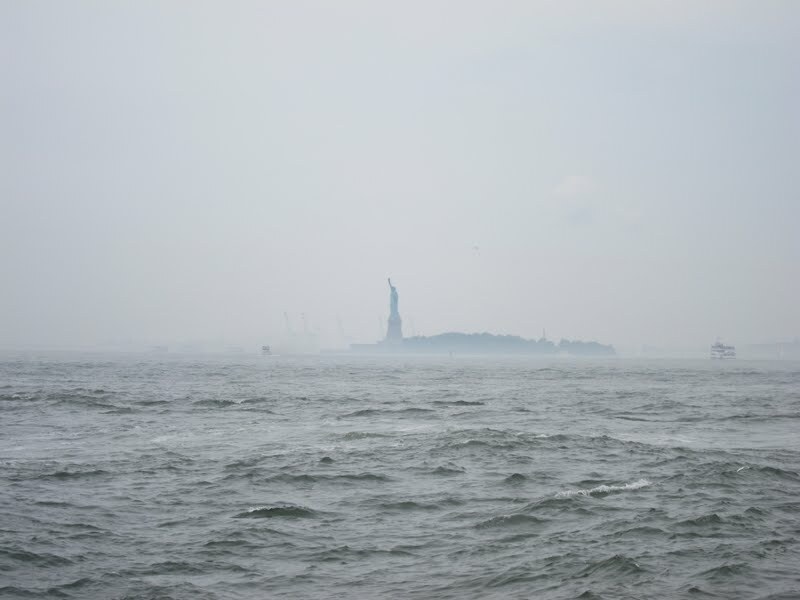 Here’s a shot of Lady Liberty, how appropriate for the Fourth. Lots of tourists, I felt like one taking pictures. 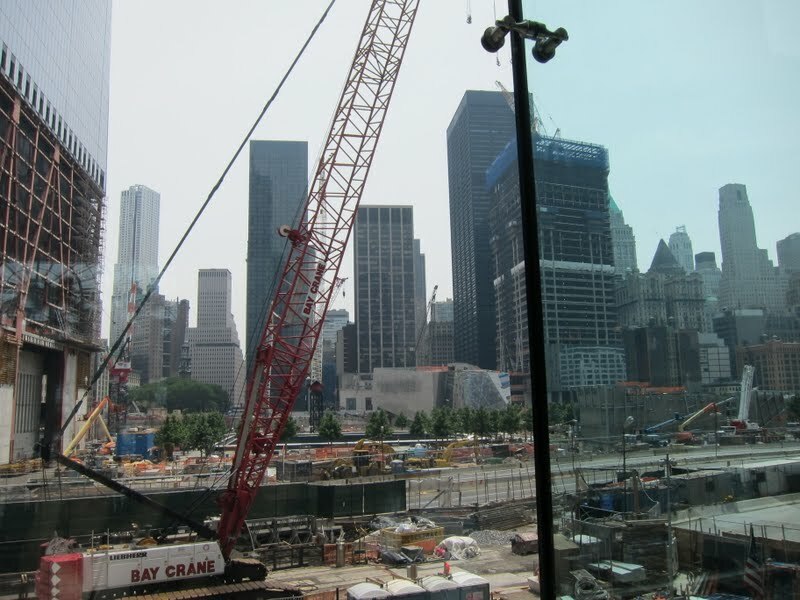 And then I wanted to see how the World Trade Center area was progressing, it’s really coming along. They even have the glass on the outside now. Finished up our day with a burger at The National on Rivington (it was really good!). Juicy, the right bun, and some blue cheese on top. Good call, M.